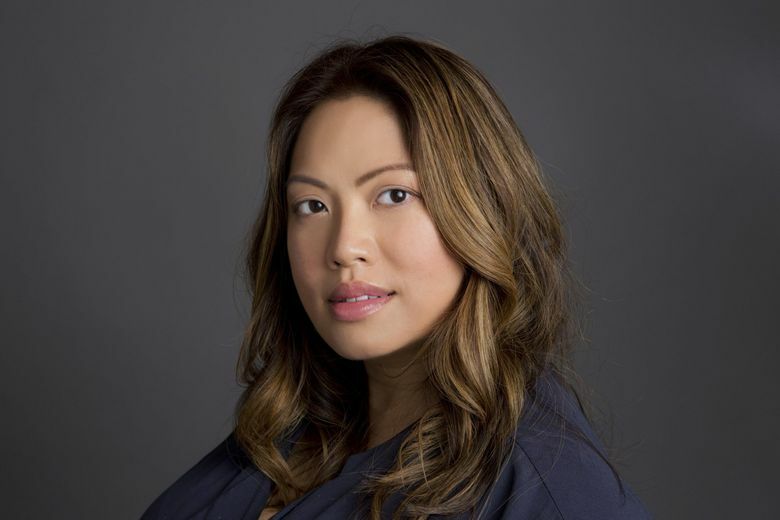 Kulap Vilaysack's “Origin Story” opens the Seattle Asian American Film Festival on Thursday, Feb. 21. It’s the first of dozens of features and shorts SAAFF will screen at Capitol Hill locations, Feb. 21-24. Kulap Vilaysack received some earth-shattering news when she was 14: The man she thought was her real dad wasn’t. After an off-handed remark by her mom during a fight revealed the truth, Vilaysack didn’t know what to do. 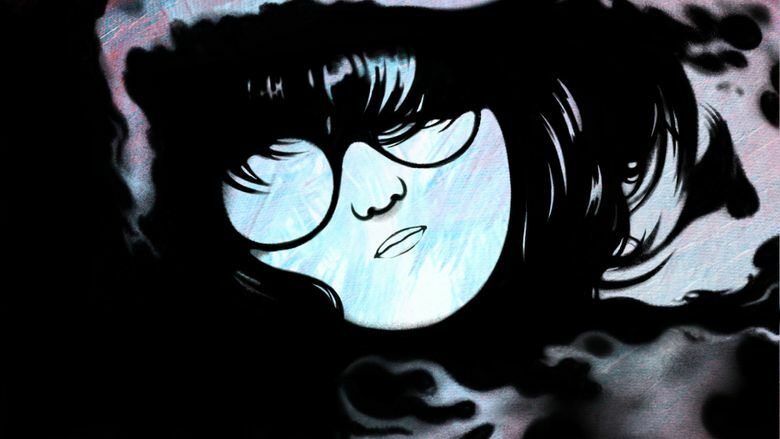 Two decades later, she’s processed those feelings on camera in her documentary “Origin Story,” opening the Seattle Asian American Film Festival at 7 p.m. Thursday, Feb. 21, at Broadway Performance Hall. It’s the first of dozens of features and shorts SAAFF will screen at Capitol Hill locations, Feb. 21-24. “Origin Story” follows her travels from her Los Angeles home to her native Minnesota to her parents’ hometown in Laos to search not only for her biological father but some solidity to her identity. Vilaysack is a longtime fixture in the comedy world. She’s the creator and showrunner of real-estate-show satire “Bajillion Dollar Propertie$” and she co-hosted music and movie podcast “Who Charted?” She’s probably appeared on one of your favorite sitcoms of the past decade. Making a film about something so serious — and personal — was something quite different. But she felt compelled. A conversation with filmmaker friend Lance Bangs helped her realize making a documentary wasn’t as intimidating as she thought, and early interviews with her parents went well. That was about five years ago. Though she encountered moments of doubt and frustration during the production process, it was sifting through 70 hours of footage during editing that brought those feelings home. Once the film was finished, Vilaysack didn’t know what to expect from audiences or how she would feel about her story being public. “Origin Story” has traversed the festival circuit from Austin to San Diego to Philadelphia. Vilaysack will be in attendance at the screening for a Q&A. For more information and the full festival lineup, go to seattleaaff.org. SIFF’s annual Noir City festival returns Feb. 15-21, with 20 shadowy and steamy films at the Egyptian, each introduced by Turner Classic Movies host and film-noir expert Eddie Muller. More than half are scheduled to be screened on 35mm. The lineup features some all-timers, including Orson Welles’ “Touch of Evil,” Sam Fuller’s “Pickup on South Street” and perhaps the greatest noir of all, Robert Aldrich’s apocalyptic “Kiss Me Deadly.” Dig deeper into the schedule and you’ll find rarer works from underappreciated directors like Jacques Tourneur (“Nightfall”) and Richard Quine (“Pushover”), both only available in an out-of-print DVD box set. Even harder to see: Michael Curtiz’s “The Scarlet Hour,” never released on home video. For something more lighthearted, there’s Cat Video Fest, March 2-3 at the Egyptian, a 70-minute compilation of feline adorability, accompanied by the fellow audience members that YouTube can’t give you. Seattle Asian American Film Festival, Feb. 21-24; Northwest Film Forum (1515 12th Ave.), Broadway Performance Hall (1625 Broadway) and Washington Hall (153 14th Ave.); $11-$13, festival pass $90, several free screenings also available (seattleaaff.org). Noir City, Feb. 15-21; SIFF Cinema Egyptian, 805 E. Pine St., Seattle; $10-$15, series pass $100-$150 (206-324-9996, siff.net). Cat Video Fest, March 2-3, SIFF Cinema Egyptian, 805 E. Pine St., Seattle; $9-$15 (206-324-9996, siff.net).